Quiet space is important to help people focus on tasks. Does your business currently feature an open-office concept? While this layout style does promote transparency and cooperation, it can also be very distracting. It is important workers have qquiet space for meetings and focused work. 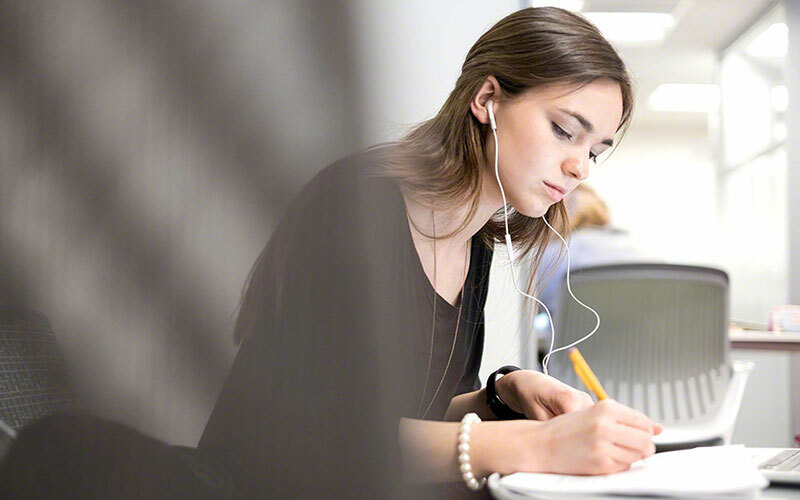 Using dividers or partition can help reduce visual distractions while new sound dampening workspaces can help reduce noise distractions. Talk with workers to learn if they’d prefer having some walled off areas to limit their line of site and reduce noise. It’s difficult to get things done when people constantly stop by your office to chat or check on things. Set specific times where you are working and off-limits to visitors. This means no meetings, conference calls or friendly talks. You can place a sign on your office door or the side of your cubicle to remind people that you’re not available during these periods. Or, simply close your door. While you can’t necessarily let employees pick where their offices or workspaces will be, they can control one thing no matter where they sit – sound. With noise-cancelling headphones or listening to specific music, each employee can set themselves up for success and reduce distractions. Tuning into white noise or simply muffling the sounds of the office around you can be helpful in promoting focus. If you have space, consider creating a quiet room where workers can go to leave behind the sounds of the rest of the office. 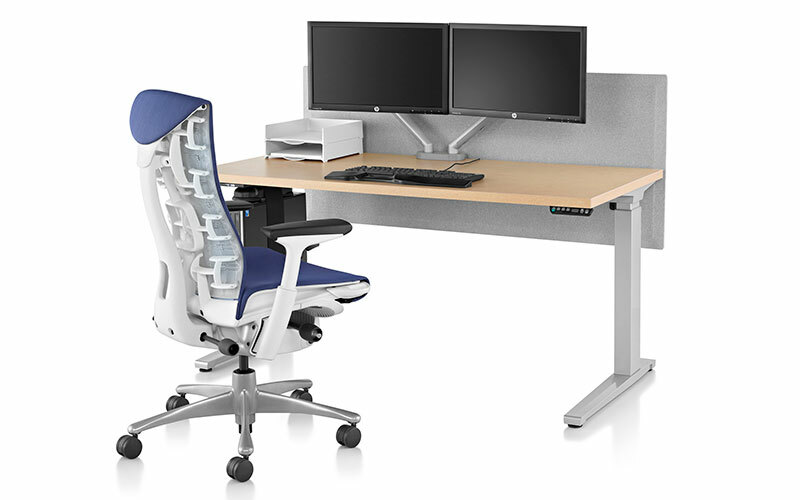 Ergonomic office furniture helps to prevent the distraction of discomfort. While it may seem an unlikely solution to distractions, ergonomic office furniture can help reduce distraction by reducing pain and discomfort. Sitting in a chair that is too high, low, taught or slouchy can make it difficult to reach your work or create uncomfortable pain points that require to break focus and readjust or move often. Plus, ill-fitted chairs can lead to serious health problems like lower back pain and increase the risk of eye strain. Making sure your office furniture supports people will promote healthy habits and reduce distraction. The post Workplace Distractions and Ways to Avoid Them appeared first on Office Designs Blog.